The Dallas Morning News printed a story recently titled “8 Ways to Beat the Summer Heat“. Well here is my own version but with a Jefferson twist. Cool down with some Blue Bell Ice Cream or a Root Beer Float at the Jefferson General Store. Nothing will cool you off faster or make you feel like a kid quicker. Go swimming at the Lake O’ the Pines. This lake is known for it’s beauty and great fishing. There are also some great beaches around the dam. On these hot summer days, a quick dip in an old fashioned swimming hole will do just the thing in cooling you down. 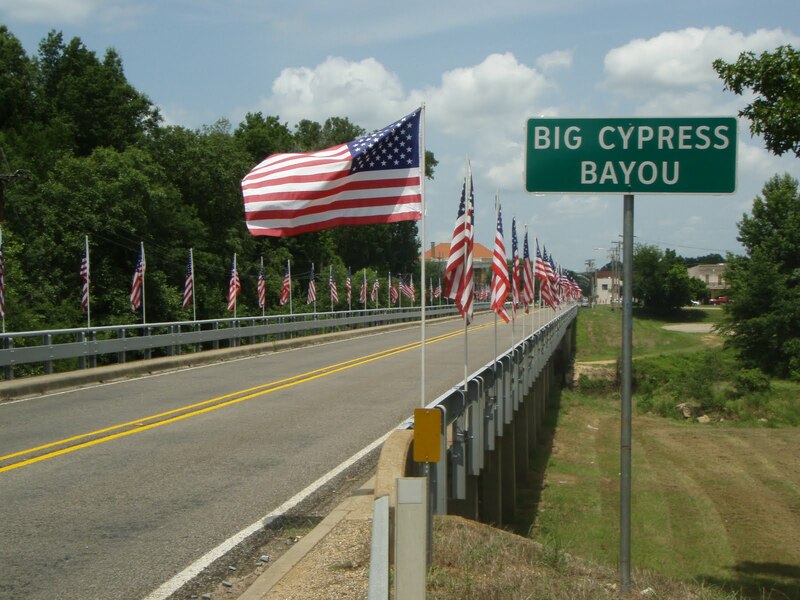 Take a boat ride down the Big Cypress Bayou or Caddo Lake. The amazing scenery and the comfortable breeze coming off of the water will cool you off in a hurry. Both the Bayou Tours and the Caddo Lake tours leave daily at 10am, 12pm, 2pm, and 4pm. Grab a frozen Margarita at Auntie Skinners. Once you cooled off with your frozen refreshment, you can go about your outdoor adventures again. Enjoy a cold beer or a glass of wine in the patio at Glory Dayz. This retro 50’s diner is cool and it is cool. Go hunting for ghosts…at night. The temperatures drop at night so the dark is the perfect time to go looking for some of Jefferson’s friendly spirits. Take a train ride. Feel the breeze as it rustles through your hair and cools you down. The Historic Jefferson Railway has tours at 2.30pm, 4.30 pm and the ghost train leaves at 9pm. Stay at the Carriage House. No need to wonder or worry about your A/C here. All of our units have recently been serviced so that they are operating at the peak of their performance. We also have guest fridge that is stocked with cold sodas and water. So you see, there really is no reason to complain about the heat this summer and now you have eight good reasons to come to Jefferson. This entry was posted on Monday, June 7th, 2010 at 7:55 pm and is filed under summer vacation. You can follow any responses to this entry through the RSS 2.0 feed. Responses are currently closed, but you can trackback from your own site.